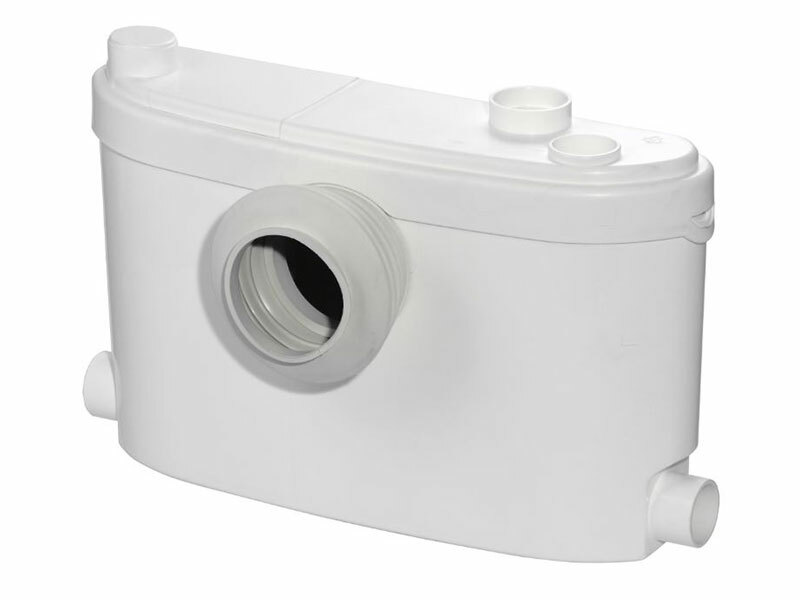 The Sanislim is a macerator pump specially designed for use with slimline sanitary ware where space is at a premium. 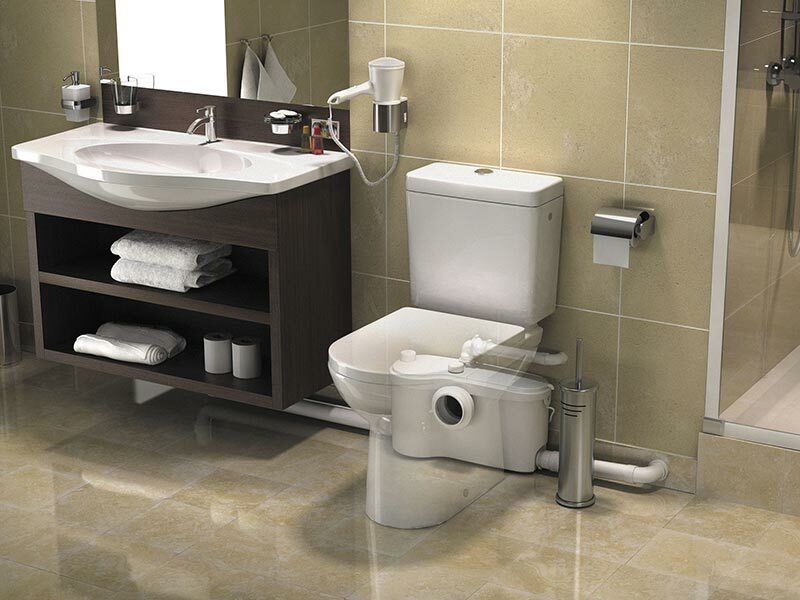 When you need to use slimline sanitary ware in a tight space, you need a slim macerator pump too. 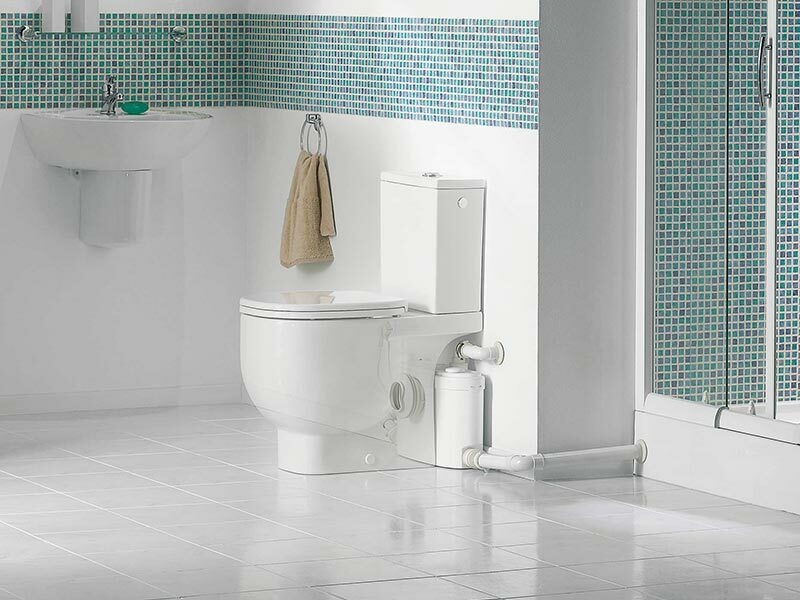 Sanislim needs just 145mm of space behind the WC, but is still powerful enough to also take waste from a wash basin and shower if required. It can pump waste for up to 2.5 metres vertically, and up to 40 meters horizontally. 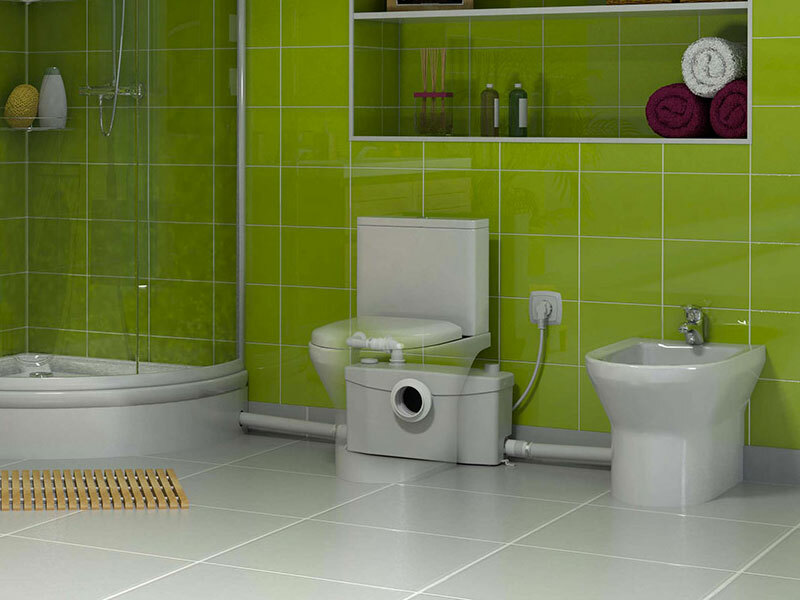 The Sanislim along with all of our Saniflo Systems and Kinedo Shower and Bath Solutions can be bought online with the reassurance of dealing with Ireland’s official Saniflo and Kinedo agent.